Buy a Lifestyle not just a property! Welcome to the wonderful world of Boavista! We are delighted that you are visiting our website and invite you to explore all that we have on offer, but let’s start with something about us. 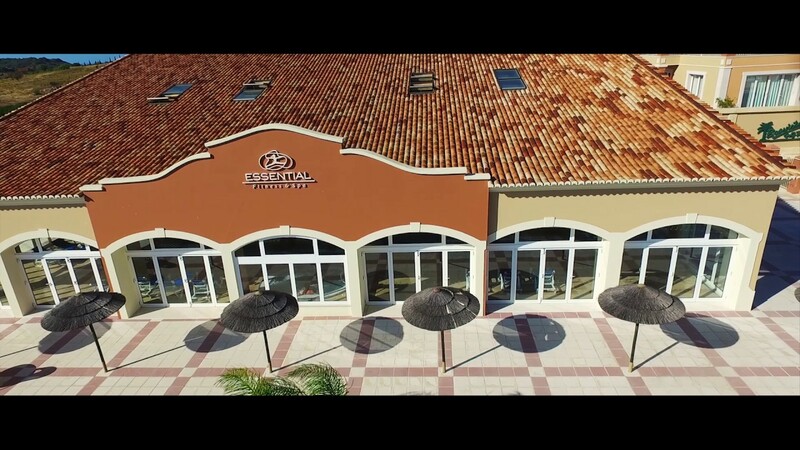 Boavista Golf Resort opened in January 2002 and quickly became established as one of the Western Algarve’s premier resorts. With an exceptional 18-hole championship course it is one of the Algarve’s most beautifully manicured courses, bordered by properties all designed to harmonize with the land’s natural contours. Spectacular scenery and the crystal clear Atlantic Ocean, visible from most holes, all combine to make the course a delight to the eye. Our SPA is second to none in the Western Algarve and offers a superb range of beauty treatments. In addition to the heated indoor pool overlooking the bay of Lagos and Monchique hills you’ll find a well-equipped gym, Jacuzzi, steam bath and sauna. We have floodlit tennis courts and a football pitch as well as safe children’s play area. The latest addition to the resort is the games centre next to the Spa offering archery, voleyball, croquet and petanque where guests and members can have fun with family and friends. There are always activities taking place at the resort to suit all tastes such as Zumba, Pilates, aqua-aerobics, bridge club and walking trips to name a few. Whether you are a member, owner, holiday maker or a local visitor, the management and staff are continuously striving to improve your visit with us ensuring you have an enjoyable and memorable experience in our lively community.